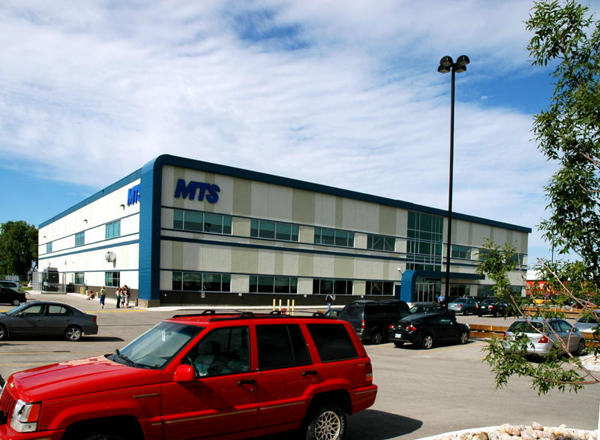 Bell MTS Call Centre Building is a two-storey Class A suburban office property constructed in 2007. 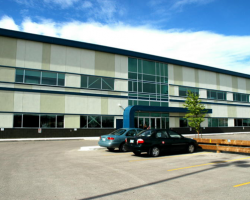 Located on Osborne Street, a major traffic arterial, the location provides convenient access to downtown Winnipeg. 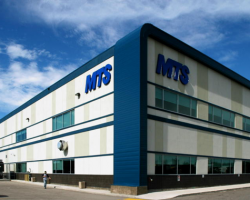 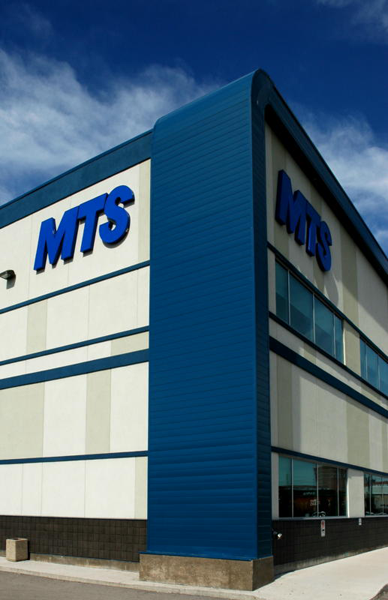 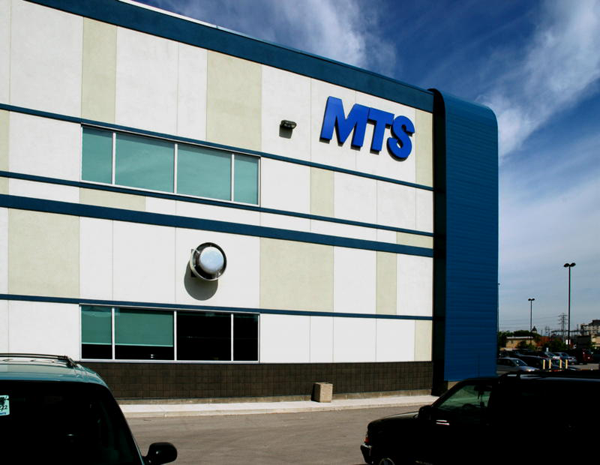 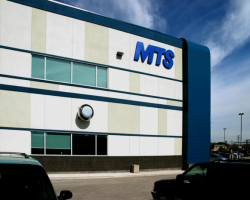 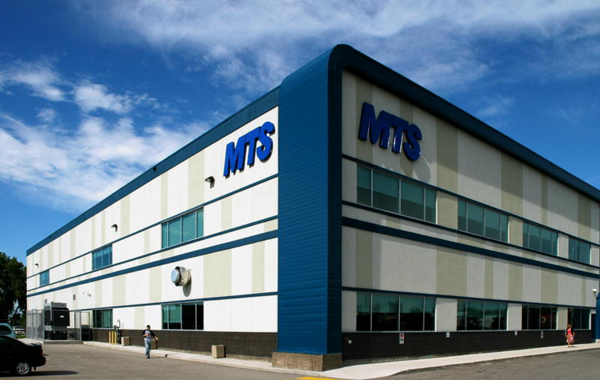 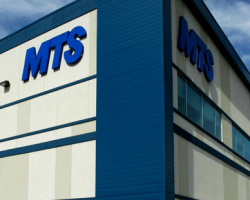 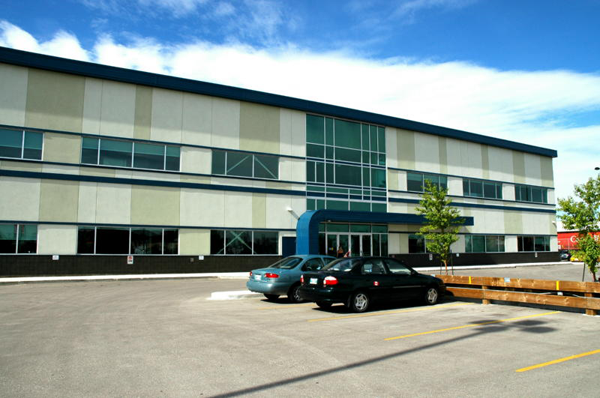 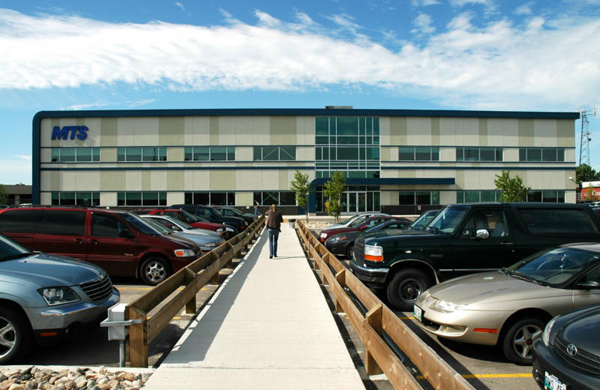 Bell MTS Call Centre Building comprises 75,986 square feet of leasable area and is 100% occupied by Bell MTS, one of Canada’s leading national communications providers, pursuant to a 20-year lease expiring in 2026. 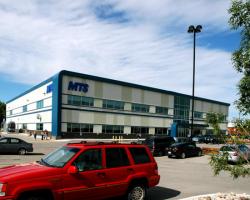 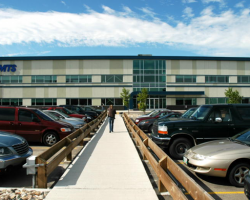 Bell MTS Call Centre Building has 238 parking stalls for a ratio of 3.1 stalls per 1,000 square feet of leasable area. 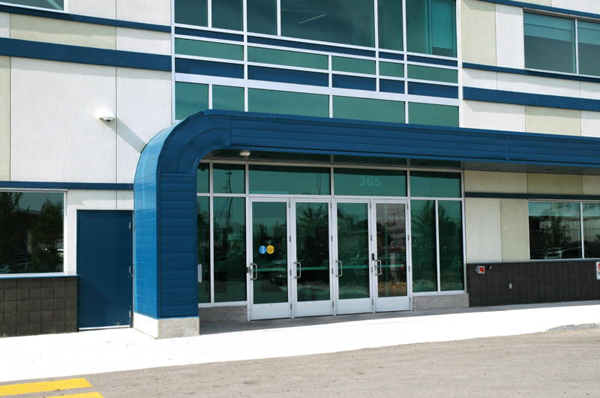 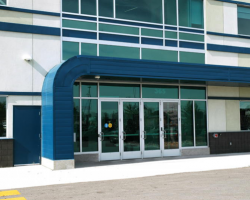 Ample parking on site, nearby commercial amenities and Winnipeg's Rapid Transit System includes one of three stations situated directly adjacent to the building.